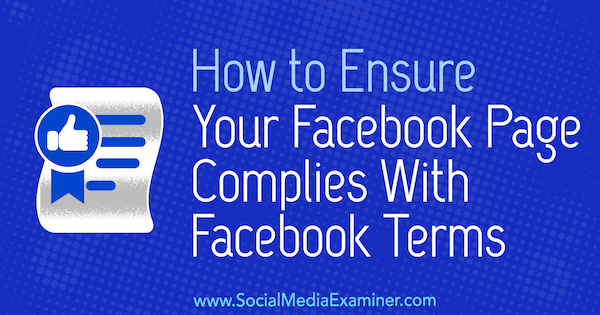 This is a short post but it outlines a couple of key points about keeping your Facebook page in compliance with Facebook's terms and conditions (which can change at any time so you need to check every once and a while). 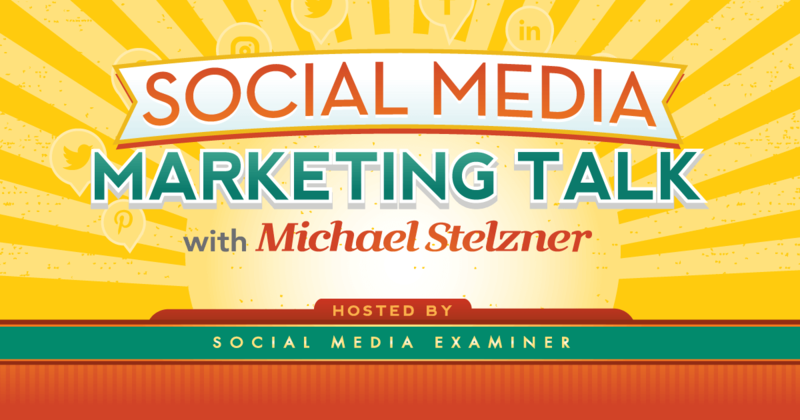 This one is a quick heads up about Social Media Examiner's new podcast? the Social Media Marketing talk show. Social Media Examiner is basically becoming the CNN of social media. It's a very interesting concept in that the social networks, tools, and tactics change so fast, that it almost requires a realtime news source to keep up. That is basically what they are doing across several of their channels. I collect posts like these with lots of examples and add them to my swipe file in Evernote. Most landing page tools like Leadpages provide a bunch of templates with drag and drop customization but often those templates get used by so many they almost become cliche. That's when I run into trouble since I am not a designer by any stretch. At that point I go to my swipe file and look for inspiration. That's where this article now resides! Do you like to argue? I do. I come from a long line of debaters, negotiators, and general question-askers — and now, it turns out, sparking these discussions has become part of my job. That often manifests itself during our team’s lively Slack discussions … Marketers Weigh In: Which Live Video Platform Should You Use, and When? This is very useful article. It covers the pros and cons of each of the main live video platforms and covers the expectations of the audiences in those networks. YouTube and Facebook audiences are quite different. The types of videos that work well on those networks differ. Re-purposing usually a good idea, but that doesn't mean putting the exact same content on each network. The more “native” you can make your content to each network, the more successful you will be. This is an entertaining piece on direct response ads and how some things change but many things stay the same, even over a 100 year timeframe. There are some great examples of old ads in here from catalogs and newspapers placed alongside current ads from today. There are a few formula like “problem – agitate – solution” that continue to work over time given the nature of human psychology. This is a great roundup post, both for the content itself and also as an example of how to execute this type of post well. The first few predictions I spent a lot of time with recently: looking into personalization and user-specific content across my blog, podcast, and emails. I'm working on integrating everything with my email service provide / CRM (Drip) and building dynamic content. The technology is evolving pretty rapidly and enable interesting scenarios like tailoring every page to each unique visitor. One of the more opaque aspects of Facebook Advertising is how to bid on ad space. This post outlines the results from testing different methods of bidding on ad space such as the automatic bidding that Facebook does for you vs. manuel bidding. There are cases where each shines, but the key point is that in many cases manual bidding can outperform automatic. The key point though is this varies depnding on the scale of the campaign and other factors covered in the post.